Work on the Flagship Niagara! If you ever dreamed of running away to sea, here's your chance. Attention Erie-ites! 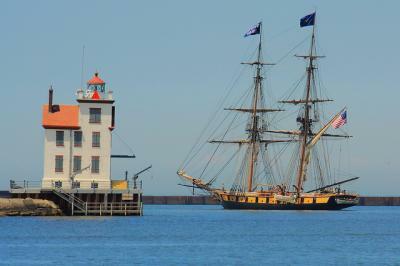 Have you ever wanted to sail a tall ship across the Great Lakes? Well, here in Erie you've got an opportunity. The Flagship Niagara needs wintertime volunteers to help maintain the ship. 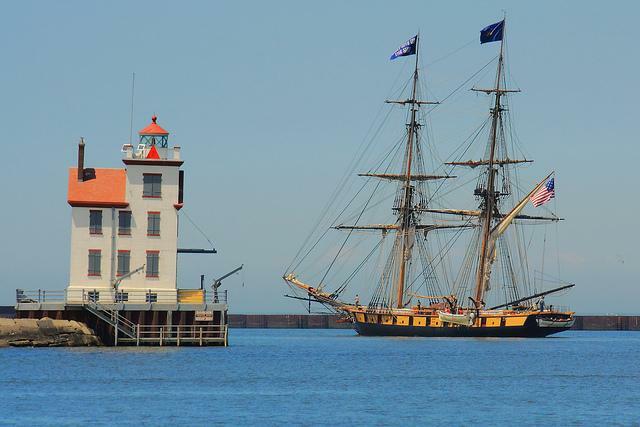 By volunteering to repair the ship, you earn tuition towards sail training and voyages with the Flagship Niagara. Orientation for new volunteers happens tomorrow, Saturday, Januray 21. Show up at 9am in the Erie Maritime Mueseum lobby, located at 150 East Front Street, right down by the water in downtown Erie.